I live in Florida – You know what that means? Over a week trapped inside because of Hurricane Irma. The solution? 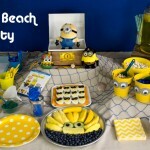 Having a little fun with our food! 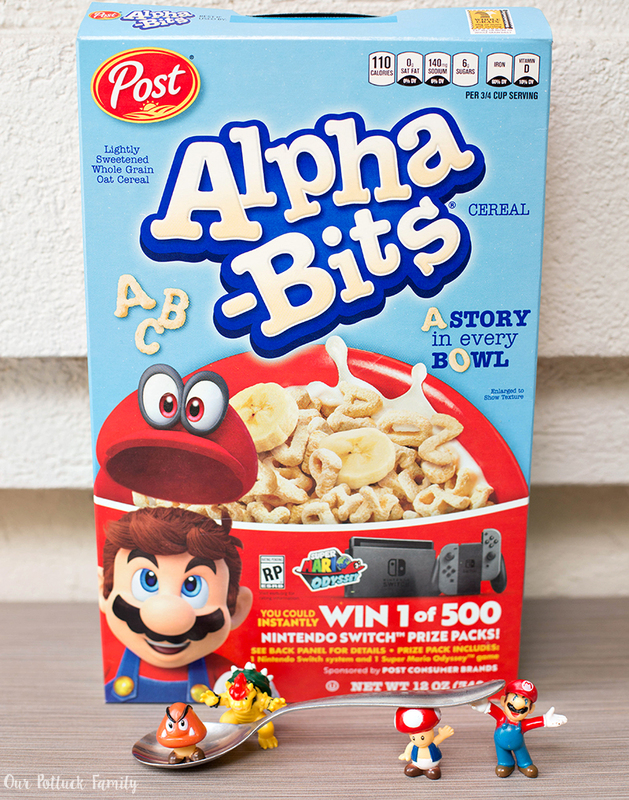 Here are 5 Letter Games to Play with Your Food, specifically Alpha-Bits® cereal. 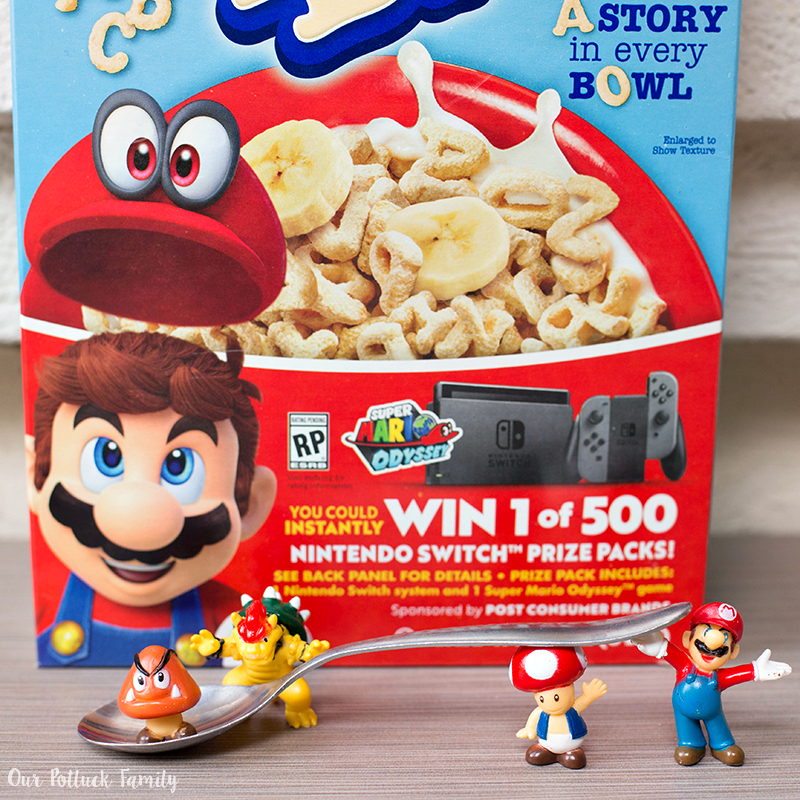 After checking out these games, continue to read about an awesome Nintendo and Post sponsored sweepstakes, where you can win a super-fun prize package. Details below! The first game is Letter Matching. Gather your child’s wooden or plastic magnetic letters. 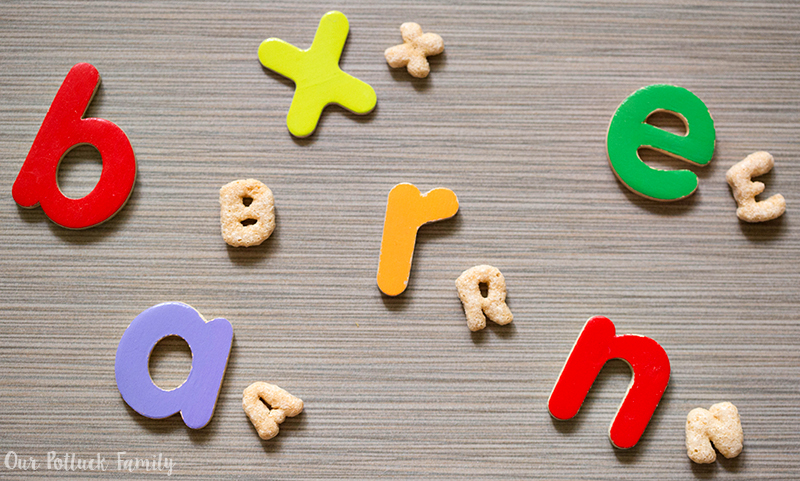 Grab a bowl of Alpha-Bits cereal, and see if your child can match the cereal letters to their toy letters. 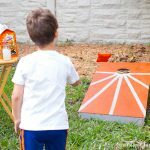 This is a great way to practice skills like 1:1 correspondence, letter identification, and capital-lowercase letter matching. Do you have a hard time getting your children to practice their spelling words? 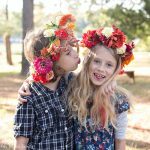 Here’s a fun way to practice them together! Just spell the words with cereal. 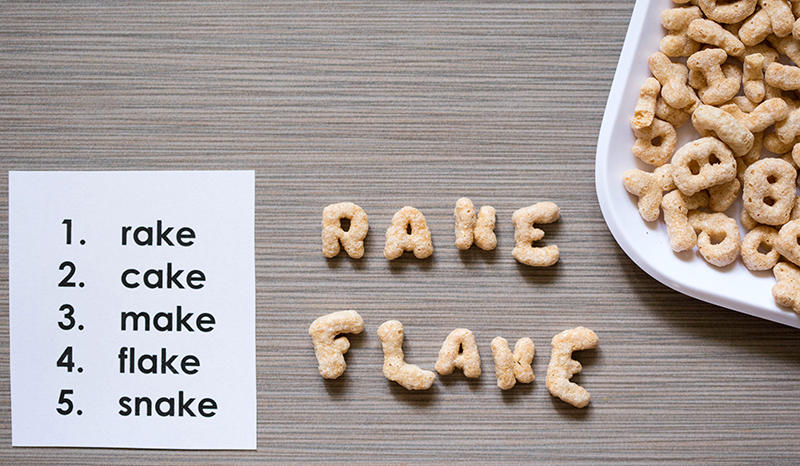 Eat each word after you spell it for a tasty snack your children will enjoy. 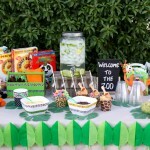 Feel and Guess is a fun way to work on your children’s letter recognition and tactile skills. First, ask your children to close their eyes. Next, hand your children a letter. They will feel the letter in their hands with their eyes closed until they can identify it. If your children struggle, give them a clue…perhaps the letter’s sound? Or a word that starts with that letter? 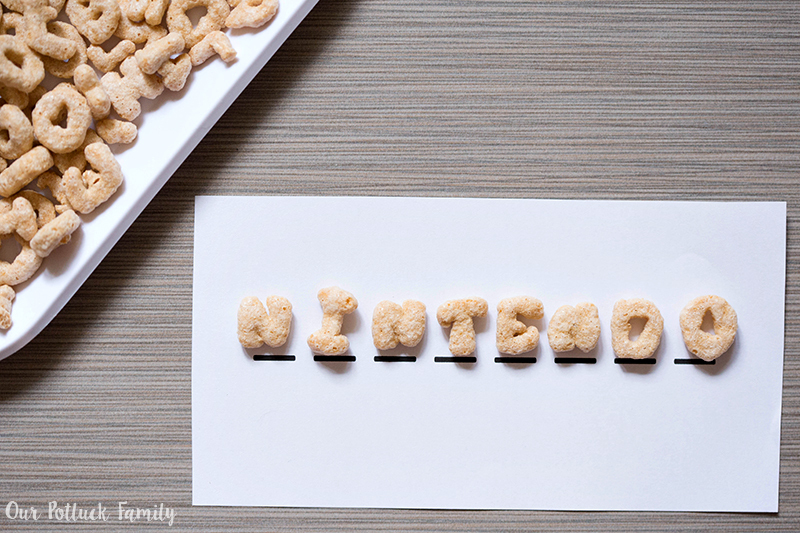 Here’s a fun twist on a traditional game — Cereal Hangman! Just use a black marker and piece of paper to make the correct number of dashes for the word. Then have your children guess letters. With each correct guess, find the cereal piece and place it on the line. 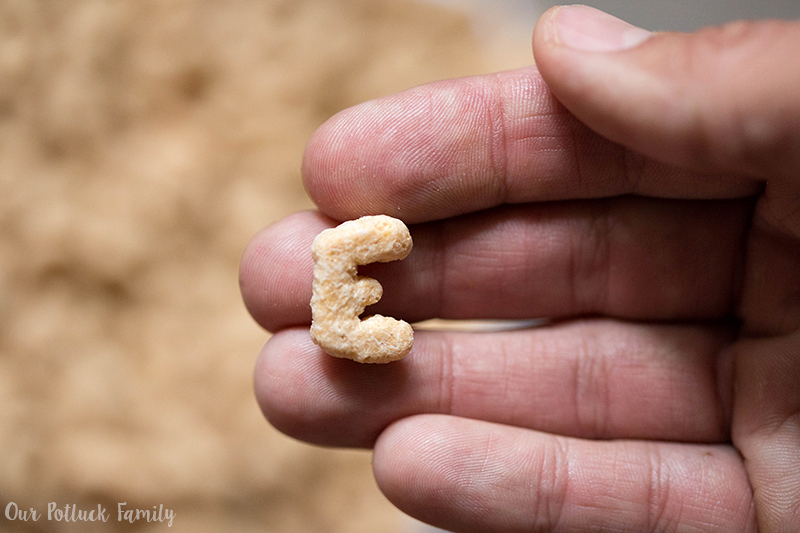 When your children guess the word correctly, they can eat all the cereal letters as the prize! It’s not too often I geek out on here, but I’ve been a Nintendo fan since I was about my daughter’s age. In fact, we still own an original NES, Super NES, Nintendo 64, Nintendo Game Cube, and a Nintendo wii. But this new system, the Nintendo Switch? It combines the power of a home console with the mobility of a handheld. So you get more time to play the games you love, however you like. I’ve always loved the Mario games, so I’d definitely like to play the new Super Mario Odyssey, which is available on October 27th. In this game, you can join Mario on a massive, globe-trotting 3D adventure and use his incredible new abilities to collect Moons so you can power up your airship, the Odyssey, and rescue Princess Peach from Bowser’s wedding plans. And thanks to Mario’s new friend, Cappy, you can experience brand-new moves – doesn’t that sound like fun? Don’t miss out on this opportunity to enter for the sweepstakes! Visit https://www.postconsumerbrands.com/nintendo for more information!